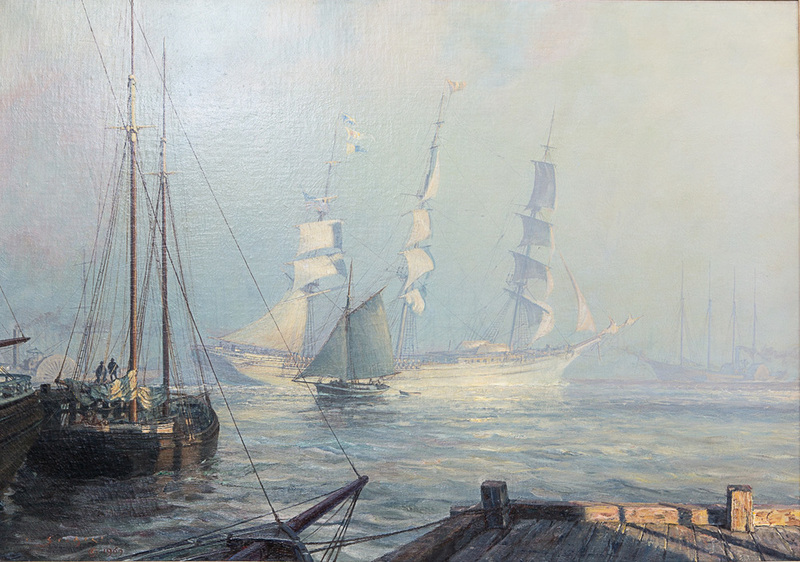 For over fifty years, John Stobart’s vision has been resonating with art lovers and collectors all over the world. As an artist, his work is uncompromising. He paints what he loves, inspiring younger artists to do the same. As a man of integrity, he uses the profits garnered from his work to help fund the Stobart Foundation, an organization which offers fellowships to young artists who excel at painting from life.